Colorado is an amazing place to visit. There is something for everyone at any time during the year. There are four distinct seasons that provide many opportunities for people to explore, enjoy, and be entertained. Colorado’s diverse landscape from the plains to the Rocky Mountains and to the great plateau of the Western Slope is another reason why it is a great place to visit. Here are ten places to visit when you go to Colorado; there is so much to see and do in Colorado that I lumped some places together on the list. 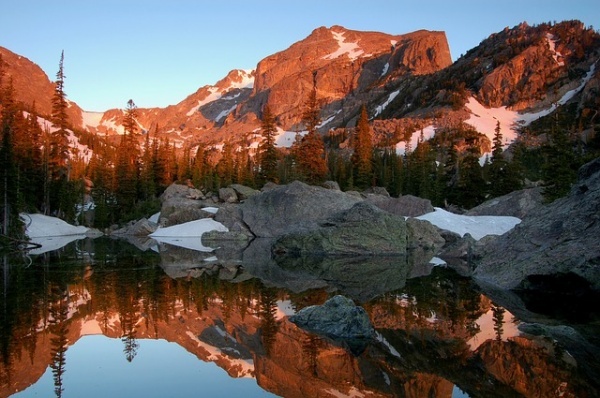 There are four National Parks in Colorado and each has its own specialty. 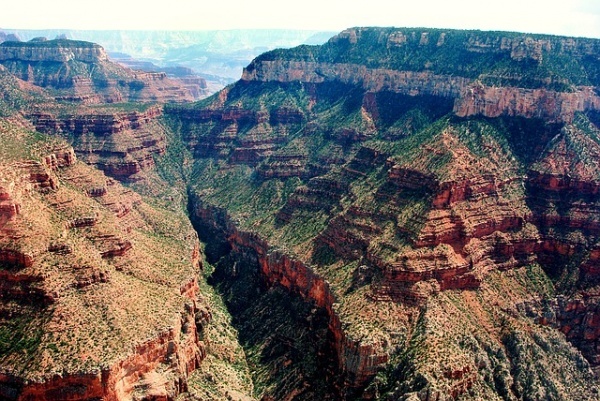 Be sure to check out the Black Canyon of the Gunnison National Park (West Colorado), Rocky Mountain National Park (Northern/Central Colorado), Great Sand Dunes National Park (Southern Colorado), and Mesa Verde National Park (Southwestern Colorado). You can also google and visit any of the eleven National Forests that are found in the state as well.